Huawei Maimang 5 Official, Boast Snapdragon 625 Chip And 16 MP Sony IMX298 With OIS And 4K Video! Home / huawei / mobile / news / Huawei Maimang 5 Official, Boast Snapdragon 625 Chip And 16 MP Sony IMX298 With OIS And 4K Video! 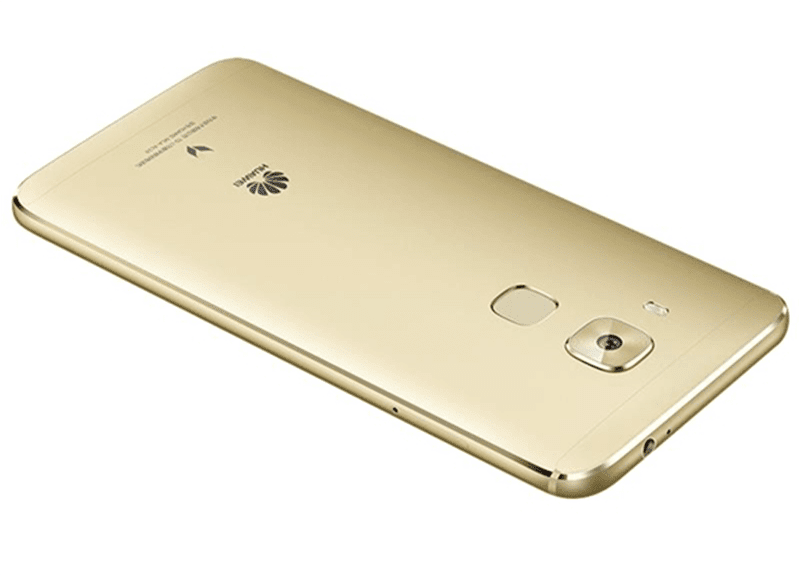 Huawei has officially announced the successor of the popular G8 called the Huawei Maimang 5 in China or Huawei G9 internationally. It boast several notable upgrades coming from the ageing G8 from chipset, camera, and battery life. 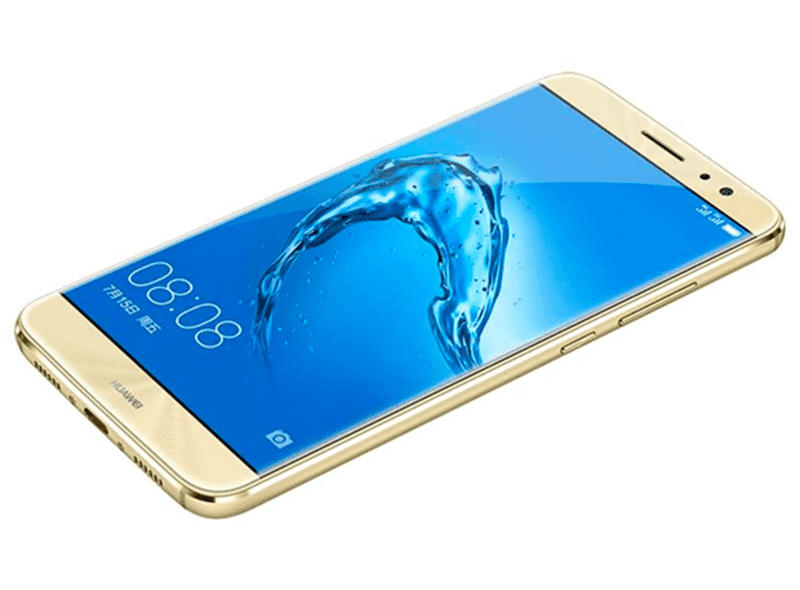 Related: Huawei G9 Plus Announced In China, Boast Snapdragon 625 And 16 MP Main Cam, Price Starts At 2399 Yuan! The Huawei Maimang 5 goes with the identical yet slightly slimmer metal frame coming from the G8, but now has slimmer screen bezels on its 5.5 inch FHD screen w/ 2.5D curved glass. Under the hood, just like its predecessor, the Maimang 5 is still not powered by a Kirin chip. Instead it uses the meaty Snapdragon 625 octa core processor paired Adreno 506 GPU which should be great to run most heavy apps and games today pretty smooth. It also has either 3 or 4 GB RAM, 32 or 64 GB expandable internal storage, and larger 3,340 mAh battery capacity rechargeable using USB Type C cables. Camera-wise, it uses a 16 MP Sony IMX298 sensor with 3 axis OIS, PDAF, and dual tone LED flash. Aside from that it can also record up to 4K videos at 30 fps! In front, there's an 8 MP f/2.0 shooter for selfies and video calls. The Maimang 5 still has LTE connectivity, accurate 3D fingerprint scanner at the back, and now loads with the more efficient Android 6.0 Marshmallow OS w/ EMUI 4.1 on top. In China, the 3 GB RAM / 32 GB ROM will retail for 2,399 Yuan which is around 16.8K Pesos while the 4 GB RAM / 64 GB ROM is priced at 2,599 Yuan or around 18.3K Pesos.